← First A Female Thor, And Now A Black Captain America? 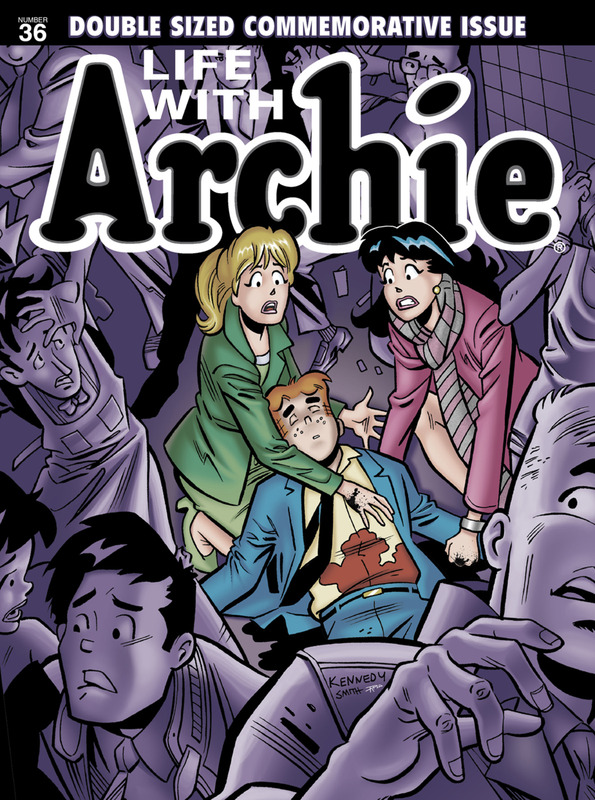 Yep, I Read The Archie-Dies Issue…..
…….and, hands-down, one of the best Archie stories EVER. (Yep, even better than “Archie Marries…!”) Both parts were quite powerful. It’s sad when a final issue is so GREATER than almost the whole series, but not this time. Archie’s character was 73.